foliar fertilizers. The product line is called "ORGAMIN series products". 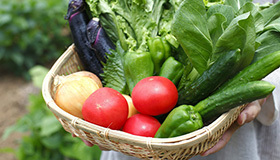 We support safe and profitable agriculture in organic ways. fermentation, a traditional Japanese technology. Since 1985, Pulsar International Corporation is World-wide exclusive Distributor, except Latin America. 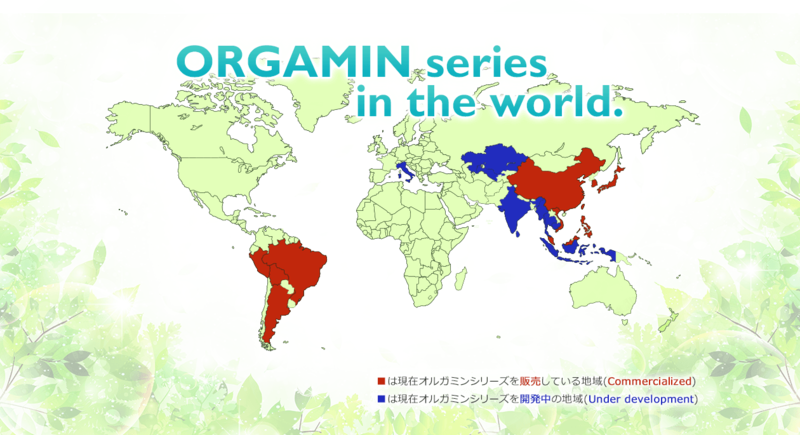 At this moment, ORGAMIN series products are distributed in Brazil, Japan, Argentina, Chile, Peru, Taiwan, Malaysia, Vietnam, China, Korea and Philippines. And still, in many countries, including EU, India and Bangladesh, ORGAMIN series products are in the phase of marketing and R&D. ORGAMIN DA is the best and recommendable product of the series in cost performance. ORGAMIN is also called as "Standard ORGAMIN"or "Traditional ORGAMIN." It is the first established product and easy to use. The base of ECOLOGYC is ORGAMIN DA but the special fermentation odor is lessened so, the product is easy for home garden uses. cost performance. ORGAMIN DA-E is newly composed product that fits to regulation of EU.